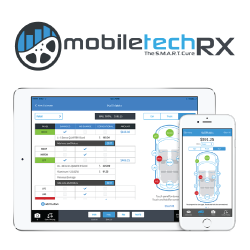 Are you interested in having high quality leads find your website? 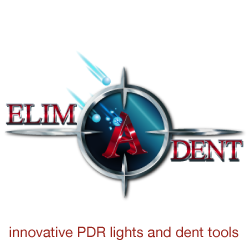 We have a very niche audience of paintless dent repair professionals from all over the world that come to PDRtalk.com to learn about the industry and improve their skills, knowledge, profit margins, and business practices. If this sounds like your ideal prospect, let us know how we can help. We offer premium ad space on our right sidebar along with additional advertising space on the footer of our website. We can also include your advertisement in our email newsletter that goes out to all PDRtalk members who have opted in. Do you want more? 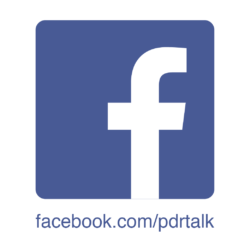 PDRtalk can also write an exclusive sponsored article that is featured and searchable in our newsfeed. We will sit down with you and create a high quality article that will communicate your company’s message, service, product, or event. Fill out the form below, and let’s get together! Where do you want your ad to appear? How did you find PDRtalk.com?